Syracuse University Men's Lacrosse has a history of being a dominant force in college lacrosse. If they want to keep that claim this year they'll need susbstantial leadership from their team of captains. 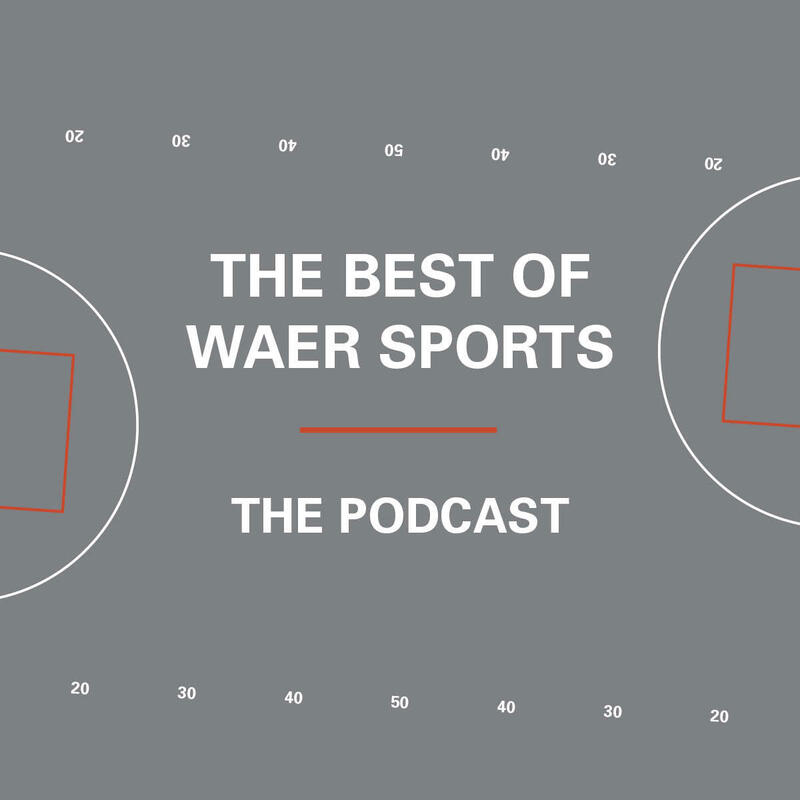 This week on The Best of WAER Sports Podcast, Jonah Karp explains that this year's captains have a interesting blend of old and new. Also this week, Boston College might not impress you in the landscape of ACC Men's Baskteball, but it hasn't always been that way. WAER's Tim Leonard reminds us that BC used to be a force in the conference and explain their plan to return to that state. Jonah Karp previews the team captains for SU Men's Lacrosse, while Tim Leonard recalls the history of Boston College Men's Basketball.